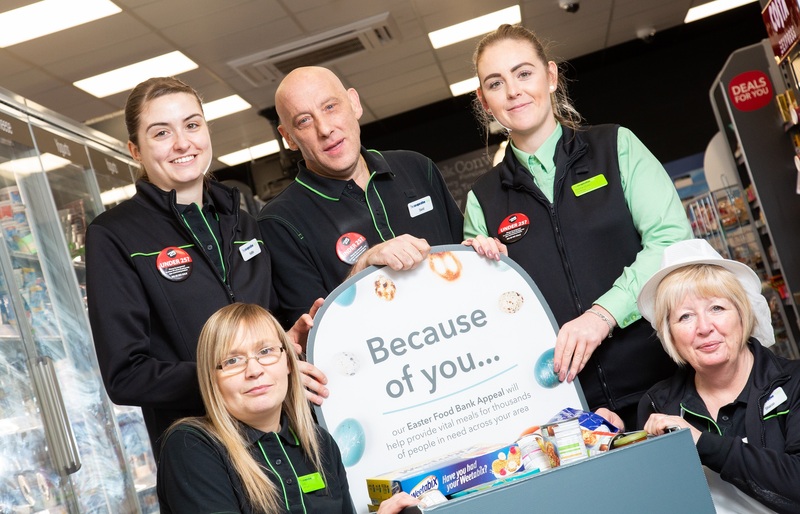 We want to say a big thank you to its colleagues, customers and members for helping to raise over £780,000 for its corporate charity partner Dementia UK in just one year. We have been supporting the charity for the past 12 months and during that time people across 16 counties have done everything from jumping out of planes and undertaking gruelling feats of endurance to holding cake sales and organising village fetes to raise vital funds for the good cause. 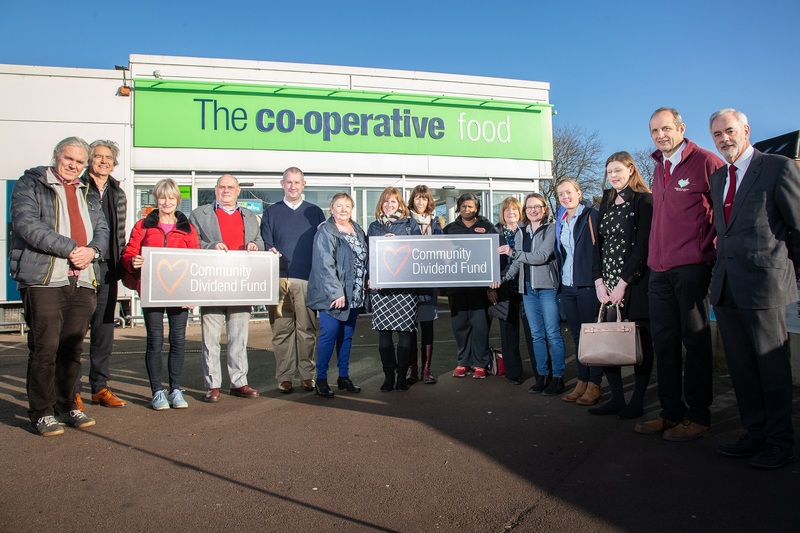 Over £280,000 was handed over in the form of donations, with a further £500,000 from money raised by Central England Co-op via the 5p carrier bag levy. 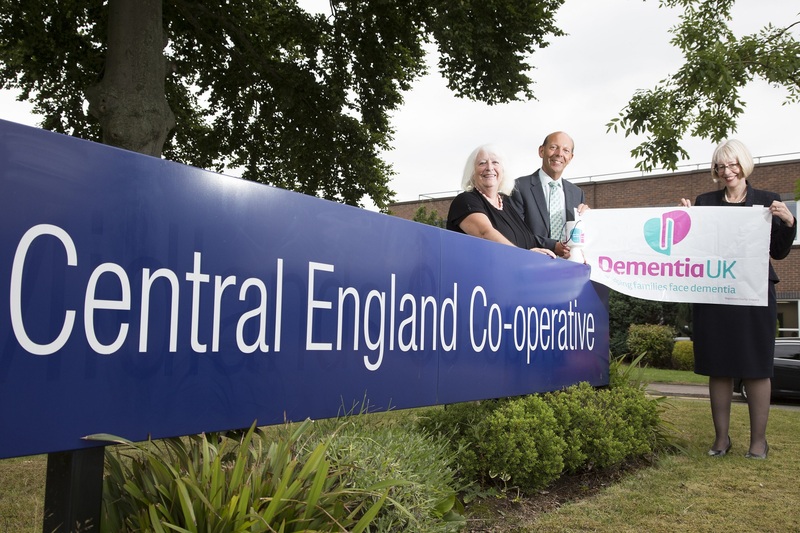 Our Chief Executive Martyn Cheatle said: “I am delighted to announce that we will continue to partner with Dementia UK for 2018/19. 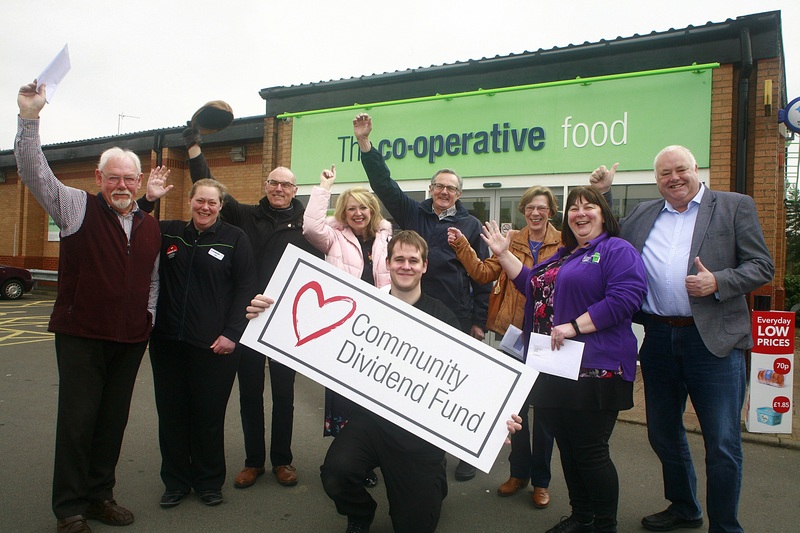 “It is great to know that, as a community retailer and responsible business, our donation of over £780,000 will help improve the lives of those living with dementia, and those who love and care for them, in our trading area, leaving a lasting impact for many years to come. 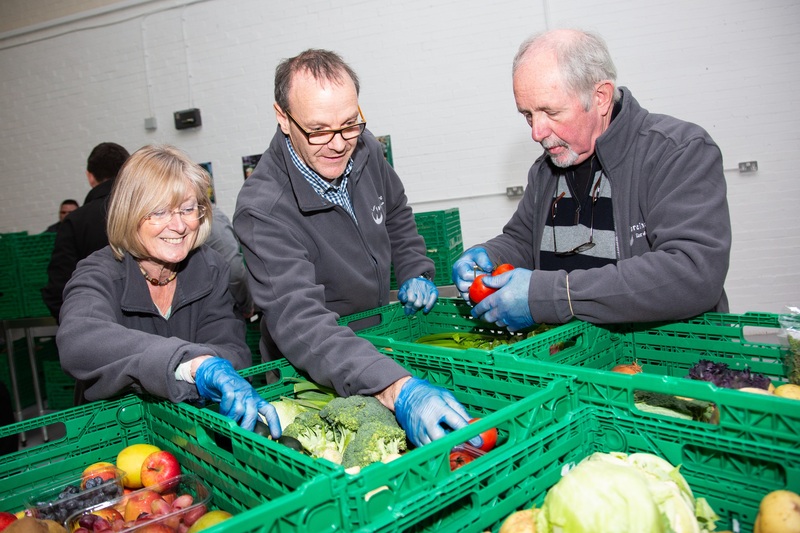 Promoting the great work of Central England Co-operative across all forms of media.